We are hiring!! Join our fast paced, busy office that is forever growing! We are a family run business and we understand how important time with family is. We offer quality of life hours, with all weekends and holidays off. Health and dental benefits to commence after 6 months of employment with the company. 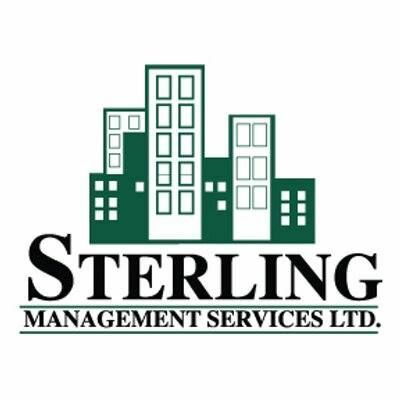 Sterling Management Services Ltd is the largest property management company in Fort St John that has been in business for over 25 years. We currently have a strong team of both long term and new members and needing one more energetic individual to join our team! This position will entail working as a team as well as individually. Staying organized and being able to multi-task are essential for our busy office. Job duties will include but not limited to answering phones, taking messages, receipting rent, checking applications, going over leases, filing, and other misc office duties. For this position we would like someone who has some office experience, but are willing to train the right candidate if we feel you'll be the right person to fill this position. Wage will be negotiated depending on experience and performance. Our office is located centrally downtown beside the TD bank which for most of us is a quick and easy commute to and from work. If this position sounds like something you would enjoy please bring us your resume! We want to meet you! Our office is located at 10151 100 Street. Please ask for Chrystal or Sydney when dropping off your resume.